Anniversaries are always a special day, and a great opportunity to show your significant other how much they mean to you. This year make a statement, and show them a romantic and exciting evening in a luxury limo from Lakeland Limo Services. This year, spend your anniversary night riding in class, elegance, comfort, and style with limo service in Lakeland, FL. It will be an unforgettable night. Our luxury limos are top of the class. We make sure every limo is impeccably cleaned and detailed for trip, as we do not only want to impress our Lakeland limo rental client, we want to truly overwhelm with luxury, class and style! From the moment that our chauffeur gracefully opens the door and you slip inside, you and your spouse will be taken with the luxury and comfort. Our soft and inviting leather seats, the flat screen TV, the Superior Sound system, and all of the trimmings will make for a magnificent evening. Our chauffeurs are the best in the Central Florida! They are professional, trusted, and polite, and they will go the extra mile to make it a magical evening. 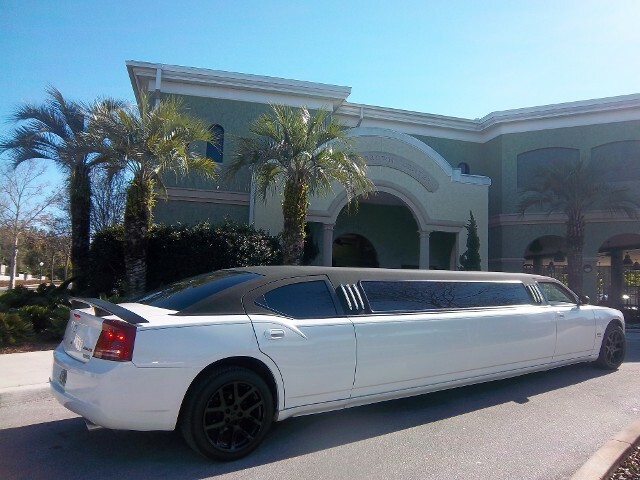 They will deliver you in class and elegance to your favorite restaurant using the best limo service in Lakeland, and will ready for you when you’re done. After dining, they can then take you through the downtown Lakeland area to your favorite local bar for a glass of wine or champagne, to end the evening in style. And all the while they will be mindful of your privacy on your special night. We have a wide selection of stretch limos, stretch SUV limos, and Hummer limos. Depending on your taste and style, we have exactly what you are looking for. This year make it an extra special evening, and reserve one of our affordable limousines in Lakeland, FL for your anniversary. We service the greater Lakeland area, Bartow, Auburndale, Dade City, Tampa, and more. 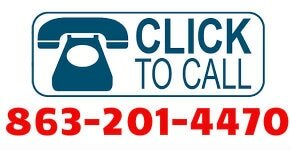 Call us today at 863-201-4470 to make a reservation, or you can fill out the form above for an instant quote from Lakeland Limo Services.